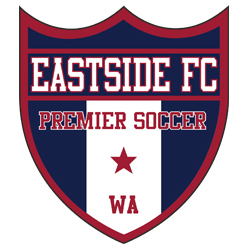 Tryouts for the 2018-2019 Premier and Select Programs at EYSA clubs have kicked off with the High-School-age boys, U16-U19. 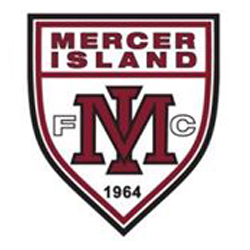 Tryouts for all girls and younger boys will begin in April, 2018. 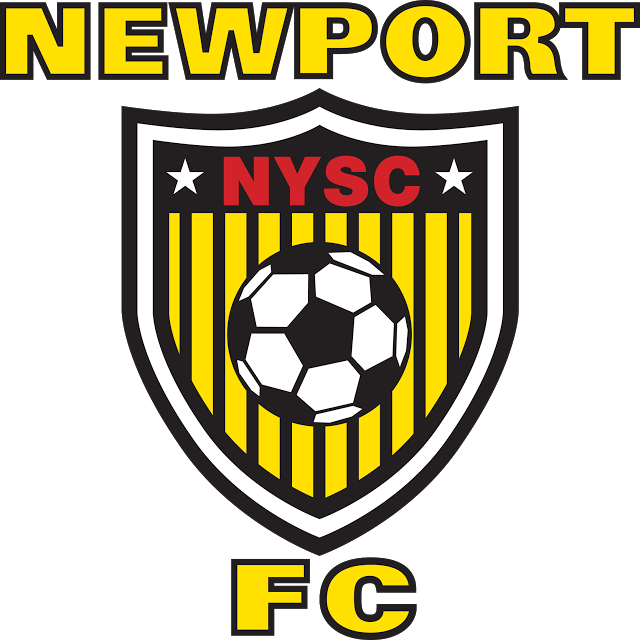 Details (including tryout specific dates and times) can be found on the websites of each of the individual EYSA clubs..
High-school-age boys generally have tryouts in late February and early March, while other ages, boys and girls, have tryouts beginning in late April through May. Tryouts are normally staggered between Premier and Select so that kids who don't make a Premier team can then try out for a Select team. 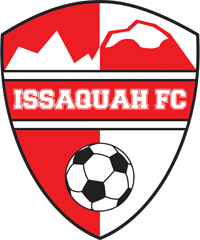 This year Eastside FC is again coordinating Select-level tryouts with Issaquah FC, so that players who do not make a Premier team do not have to register for and attend a second tryout. Other EYSA clubs may join the joint-tryout program in the future. 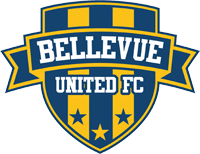 We encourage you to find the tryout times on the tryout page for the specific clubs in which you are interested. If you plan to try out with more than one club, you must register multiple times. 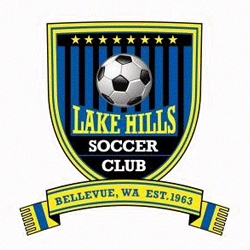 For questions about registration and tryouts, contact the local Club Registrar. Also, contact your local Club Registrar if you've moved to the area mid-season, and are looking for a place to play.